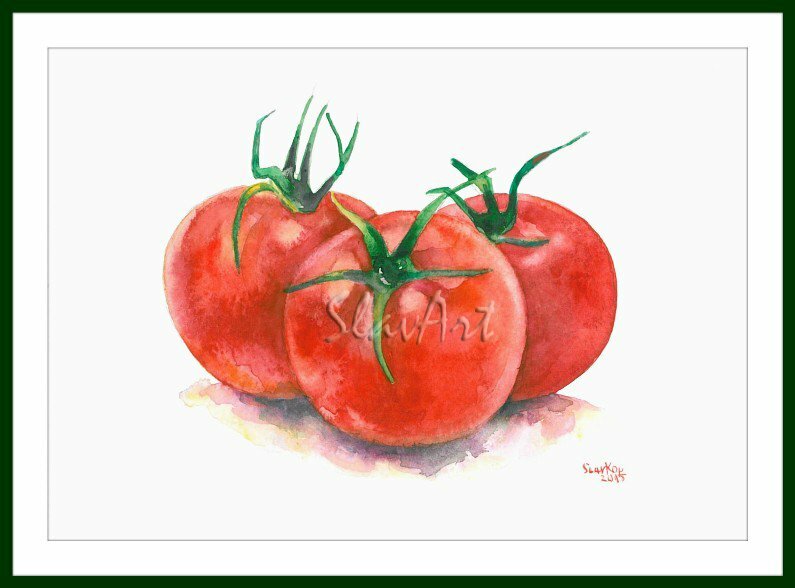 * This is a print of one of my original watercolor paintings.Printed especially for you! * If you are interested in different size please contact me. * I use one of the best printers with UV LED printing technology with high precision - MIMAKI - JFX -1631. Prints are printed on Rives /Tradition Bright White 100x70cm 250g textured fine art paper. * Each is signed and dated on the bottom. * There is a white border around the edges of the print for easier framing. * Please note,color hues may vary slightly between different monitors. * Comes with asturdy backing and pretty packaging-ready to give as a gift. ♥♥ Improving Shipping♥♥ ✈ It will take approx 2-3 weeks to USA,1-2 weeks to EUROPE.